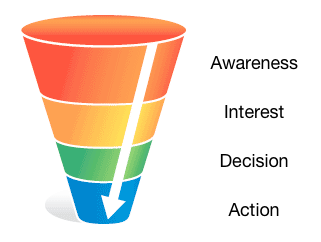 Every online business needs to create sales funnel stages to convert website visitors into paying customers. The primary goal of your sales campaign is to move people from one stage to another until they are ready to purchase. The prospect learns about your existing solution, product or service. He is also aware of his problem which he needs to solve and ways to deal with it. Some of the tools to get the word out for your brand include SEMRush, Ahrefs, Buffer, Hootsuite, Lead crunch, LinkedIn Sales Navigator, Landerapp etc. Here, the prospect actively looks for solutions to their problems and a way to achieve these goals. They express an interest in your product or service, follows you on social media and subscribes to your list. The prospect is makes the decision that they want to take advantage of your solution. They pay attention to different packages and options to make the final decision for purchase. The prospect becomes a customer, finalizes the deal with you; and clicks the purchase button, the prospect enters a purchase contract with you. Money is transferred to your account. 1. Blogging - By blogging you generate awareness and interests for your solution. Blogging optimizes your contents with the right keywords to attract target customers from an organic search. It further focuses on the main source of traffic for your website. 2. Lead magnets - These are ways to generate interest to your product or service by offer of value to your audience. It includes anything that educates your prospects on how they can solve their problems and achieve their goals by purchasing your product or service. 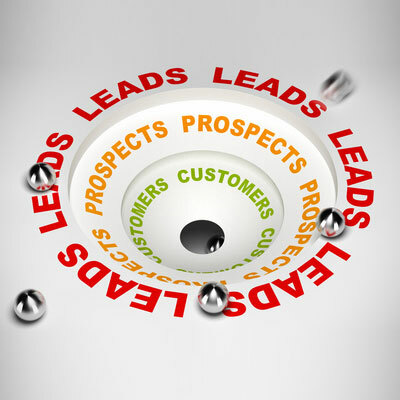 Lead magnets will create demand for your product. 3. 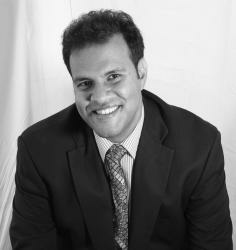 Webinars -This focuses on the decision stages, to convince prospects to take action and buy. By signing up for webinars shows interest to take the next step. 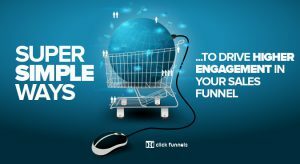 At the end of the webinar you should have a call-to-action for the purchase of whatever you are selling. Have a free trial or request a consultation. YouTube is a well-known for this strategy, optimize videos for certain keywords to generate awareness and traffic to your website. This will create demand for your products or service. 4. Paid traffic is the easiest way to bring traffic to your site. When you pay for an advert and someone clicks on it they are directed to your website. The disadvantage of paid traffic is that as soon as the payment runs out traffic will stop and new leads will not be available. 5. Affiliate marketing is similar to paid traffic however, you only pay after a sale has been made. While free traffic is one where you don’t pay directly but spend money on paid tools. Free traffic includes social media traffic (SEO), referral and direct traffic. The same sales funnel will not apply to all customers because each has a unique problem. They all have different reasons for buying your product, they’ll use the product differently and make buying choices in different ways. Creation of different buyer personas for different customer types creates better user experiences. 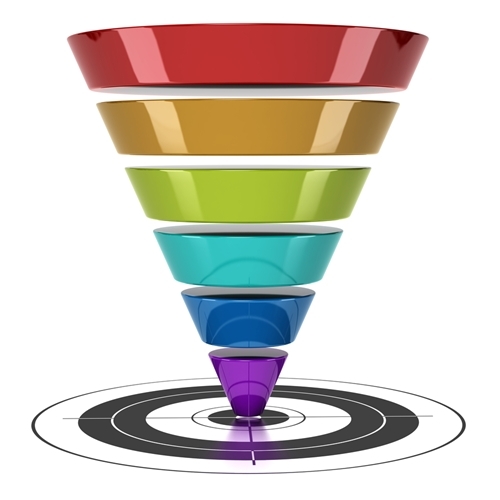 Sales funnel improves marketing performance as it provides an ideal process for a customer’s life cycle. It guides marketing team on how to improve a prospect’s experience from the point of considering the product to maintaining loyalty to the brand.